I just did a quick analysis of closed transactions for South Shore Chicago. I focused on Multi-Family Apartment Buildings only. This was for sales that took place in 2016. About 20 transactions closed on the MLS this year. I estimated the Cap Rate by looking at the Gross Income. I then assumed 50% expenses to get the Net Income. to make them look lower than they really are. Many feel that the 50% rule is a pretty good estimate of expenses. Then I divided the estimated Net Income by the Selling price. 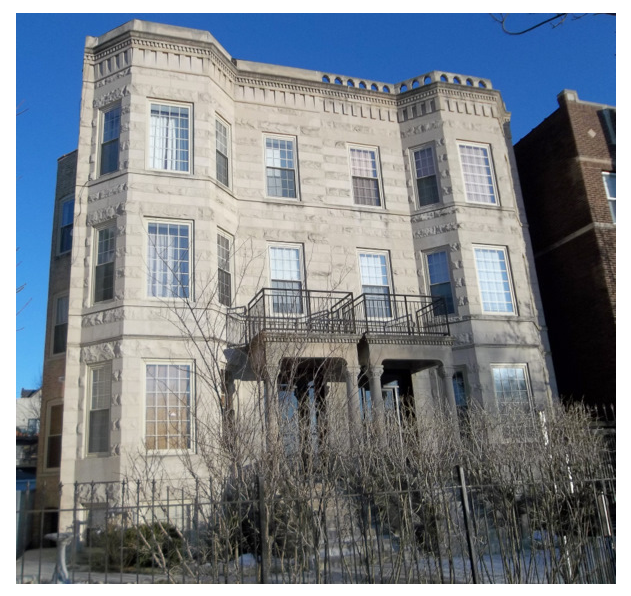 This entry was posted in cap rates, Chicago Real Estate, commercial real estate, multi-family, multi-unit, South Shore and tagged cap rate, chicago cap rate, Chicago Real Estate, Gross Rent Multiplier, income properties, Investment, Jackson Park Highlands, multi family, multi-unit, Real Estate, sales analysis. Bookmark the permalink.